You are the light of the world - like a city on a hilltop that cannot be hidden. Welcome to Calvary Chapel Oceanside's Children's Ministry. 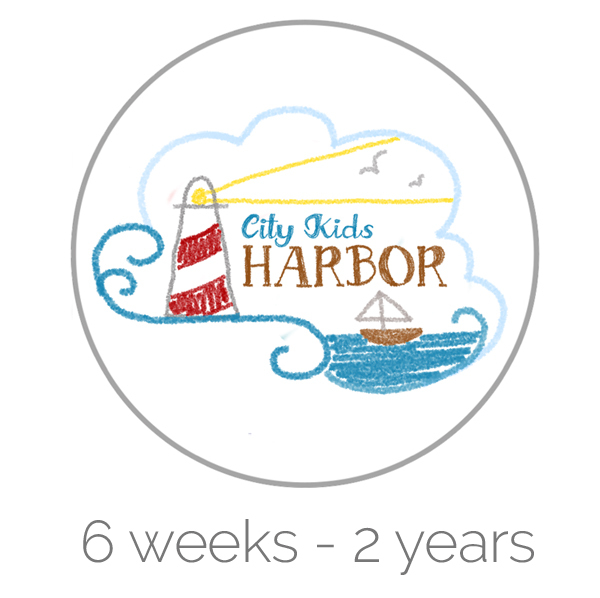 At City Kids we view your kids not just as the future of the church, but a significant and vibrant part of the church right now. Jesus said, “Let the children come to me, and do not hinder them for the kingdom of God belongs to such as these” (Mark 10:14). At CCO we believe that Kingdom of God does belong to our children and we feel the joy and the weight of the responsibility that you as parents hold to train up your children in the Lord. Our vision is to enable them to always be ready to give a defense, in a world where false views and philosophies are standing against the truth of God's Word. We view it a privilege to partner with you as you do the important and hard work of parenting. The goal of our Children’s Ministry is to provide a place where your children can learn, develop and stand firmly on their own faith. We want to help our kids cultivate a heart that treasures God above all things. Our hope is that your children will comprehend the great love God has for them, and believe with all their hearts that God's Word is true. In order to do this effectively, we have intentionally considered all the details of your child’s time with us. The fun and interactive spaces and the smiling faces of our volunteers are designed to show your child about our God, His excellence, and His love. Our high-energy worship, interactive lessons, and storytelling are intentionally designed to help your child to know God deeply in an age-appropriate and engaging way. Whether your child attends Sunday mornings (9am & 11am), Saturday nights (5:55pm), or Wednesday nights for CKC, they will get an opportunity to carefully study the Bible, their faith will be strengthened, they will develop a loving relationship with God and be able to stand firm and trust His Word. We look forward to meeting you and your child and partnering with you as you do the blessed work of parenting. We pray that as we have your children through the years, they will become part of a generation of believers that are set apart and live their lives in a way that pleases our Lord. “Let the children come to me, and do not hinder them for the kingdom of God belongs to such as these” (Mark 10:14). Images provided by Strain Photo , some rights reserved.